It’s not just my morning cuppa that hits the spot and helps to wake me up from my slumber, but the smell of a freshly brewed cup and the sight of perfectly foamed milk. Coffee not only tastes great, but it’s become so closely associated with getting my work on or catching up with a mate that even the look of a cup puts a smile on my face. I adore the creamy texture and the slightly bitter taste, so sometimes a great cup is all I need to turn my day around. Books allow you to be transported to another time, place and possibly world; they allow us to take a short time out from our incredibly connected world and just focus on one thing, and there’s few things I enjoy doing more. 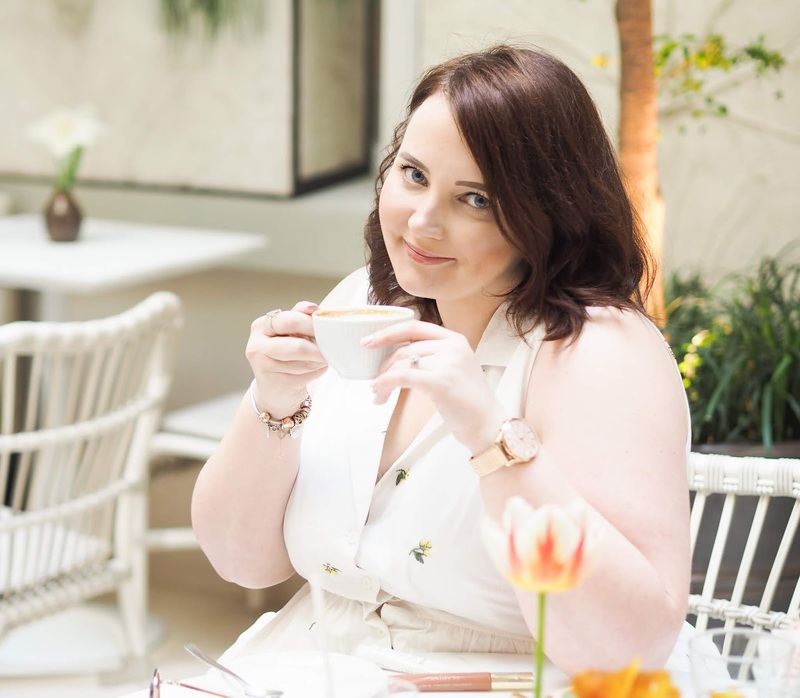 I have cupboards brimming with books and I’ve always got at least a couple on the go – there’s nothing better than snuggling up on the sofa with a cup of tea and a book you can’t wait to devour. So simple, yet when I spend so much time attached to my device it really does make a difference to have a case that makes me smile. 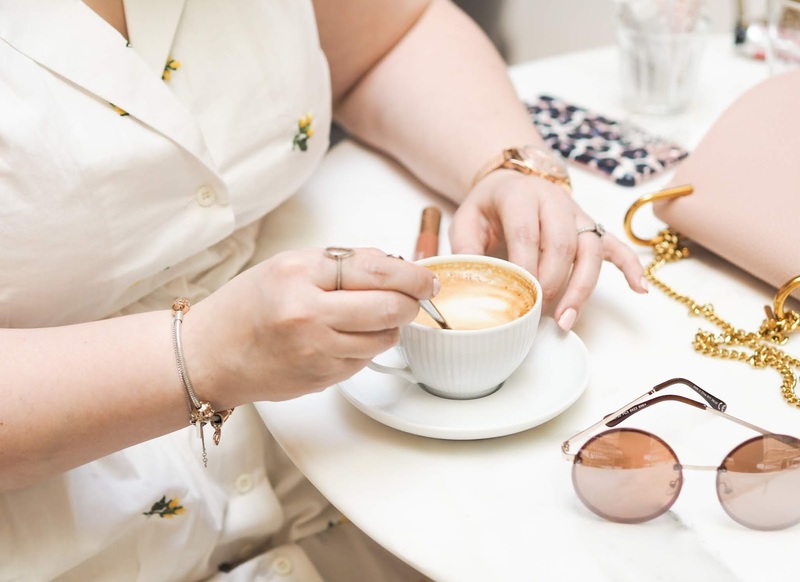 I’ve got a huge collection of designs on rotation, including personalised cases, seasonal designs, cute animal prints, classically elegant staples and even 3D styles that make the phone case much more of a statement piece. An instant way to inject some happiness into your day, every single time you send a message. Oh handbags, how I love thee. 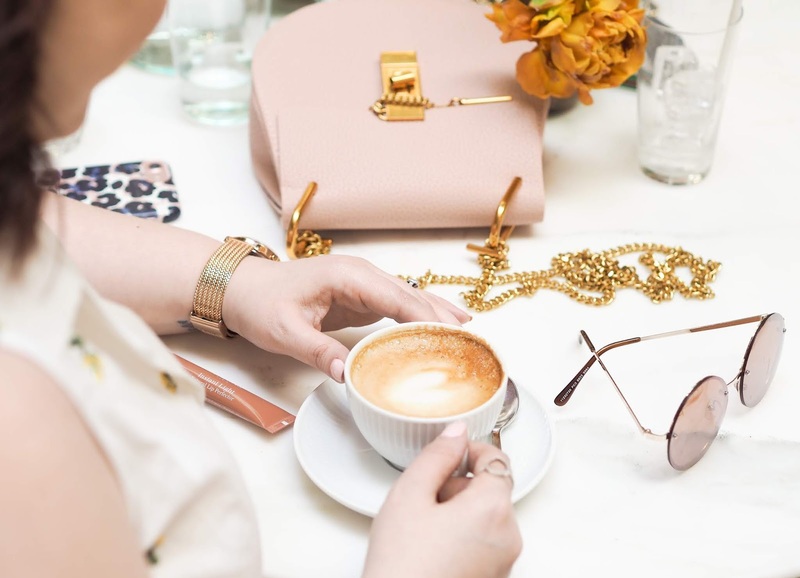 I’ve always been a little obsessed with having a bag to match every outfit, occasion or need – and I can’t see that ever waning. Why have a boring black tote when you could have a teal velvet number or a circular basket? Although it’s probably more practical to keep one bag and all the things that get thrown in it, I do change mine up pretty much every day. 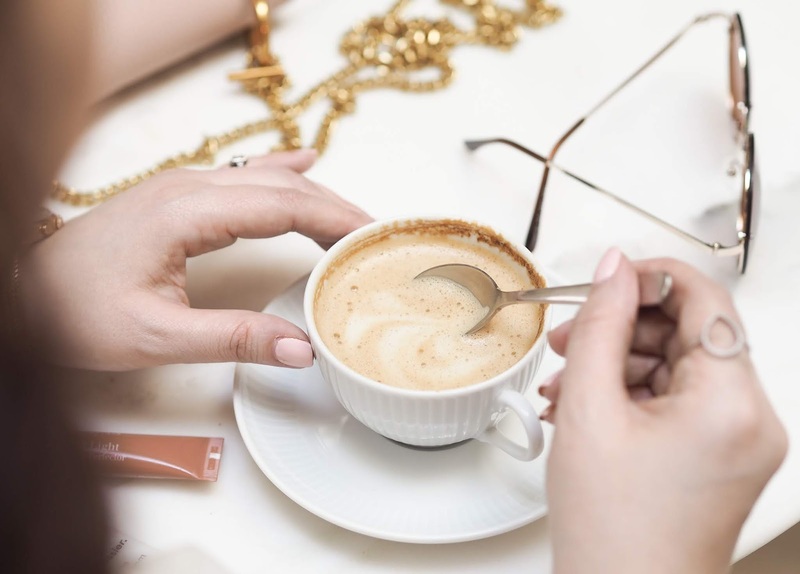 I love choosing the perfect accompaniment and filling it with what I need that day; it’s almost a little ritual that makes me feel in control and ready to boss what I need to get through. mouth is like sunshine, so whenever I need a little pick me up I order a glass with my girlfriends and talk the night away. room, and I’m always buying more or changing over the covers. There’s just something so comforting and incomparible to a great cushion! learning all about the science that goes into cracking a case. I love to learn, and for me this is as educational and informative as it is stimulating after a long day. or having an impromptu picnic just because you can. When the sun is shining I open all the windows and breathe in the warm fresh air – there’s nothing like it. A fabulous bloom can bring life to an otherwise dull room; it can inject some much needed colour or elegance and have a soothing effect on the ambiance. My favourite flowers include peonies, pale roses, hydrangeas and snapdragons – although I’m perfectly happy with some oversized daisies or a bunch picked up from the supermarket. Popping a few blooms into a vase makes me instantly smile and leaves the room full of life and colour. One of my favourite films as a child was The Water Babies (we watched it on repeat for years,) and I think it rubbed off on me. I’m lucky enough to have grown up near to the River Thames so we’re only ever a short drive from finding a spot to overlook the water, and the seaside remains one of my favourite places to be. This love extends into swimming and hot tubs too – there’s just something about being in or near water that makes me incredibly content, so at any given opportunity I’ll be there splashing my feet with glee. You don’t need to spend a fortune, find a new hobby or change your life in order to find happiness – sometimes it’s the small things that can lift your mood or help you feel like you’re living your best life. 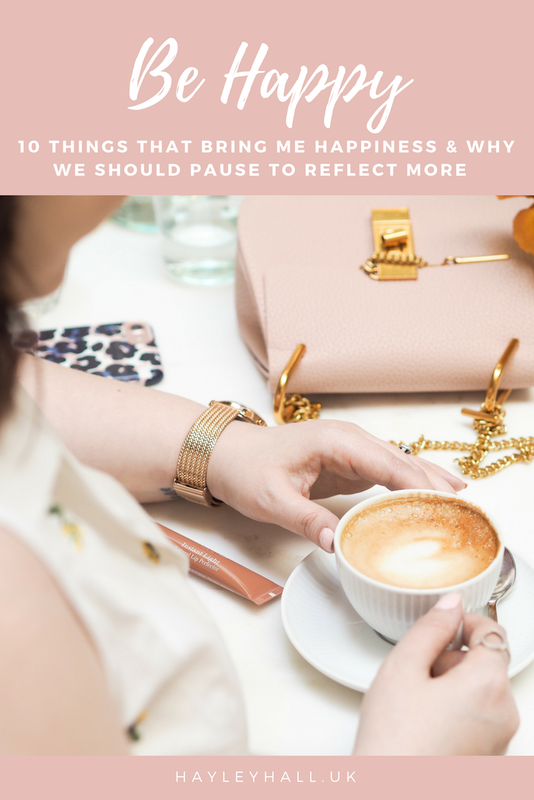 These are ten of the things that make a positive impact on me… But how about you? Ahhh yes! Sunglasses can be so much fun – I have a bazillion pairs! Thanks Abigail! If you're looking for fab cases eBay and Amazon are great for all models and super cheap most of the time. I really enjoyed reading this. I also love reading a good book, audio books included too. There's nothing like getting hooked into a story, I eqully love non-fiction to as I love learning. I am slightly addicted to handbags too and regularly chnage them. I enjoy having phone cases that make me smile and regularly change them. I love summer the best, I love to be able to wear sandals and go out without all the thick coats, hats scarves etc. I feel so muhc happier in the sunshine. I also love fresh flowers and occasionally buy some. Ideally I would love to have fresh flowers every week. I also like drinking water, I usually put a few slice of lemon in.